Shortly after becoming a MAI designated appraiser, I founded FRG. The firm was built on a client base of strong regional financial institutions who needed quality commercial real estate appraisals for their loans and portfolio management. For a good three or four years that client base grew as banks provided loans to small businesses that were seeking to expand their own business. However, there has been a shift over the last twenty-four months, and I have noticed a flattening and decline of financial institution business lending. Several banks that previously held a strong presence in the Midwest have shifted their focus to higher growth areas on the east coast. One such bank is First National Bank of Pennsylvania; in 2015 and 2016 they stated that the Cleveland and Pittsburgh MSAs were focus areas for growth. However, as we moved into 2017 and 2018, their focus shifted to the mid-Atlantic and Southeast. First National Bank confirmed this shift in their 2017 Annual Report, stating that Raleigh, Charlotte, Winston-Salem, Greensboro, High Point, NC and Washington, DC joined Pittsburgh, Baltimore and Cleveland as the bank’s largest commercial regions . Banks have been shifting their lending to mid-cap companies instead of lending to small businesses. A reason for this shift could be because it is more difficult to package loans under $1M into bonds that can be sold to a third party. 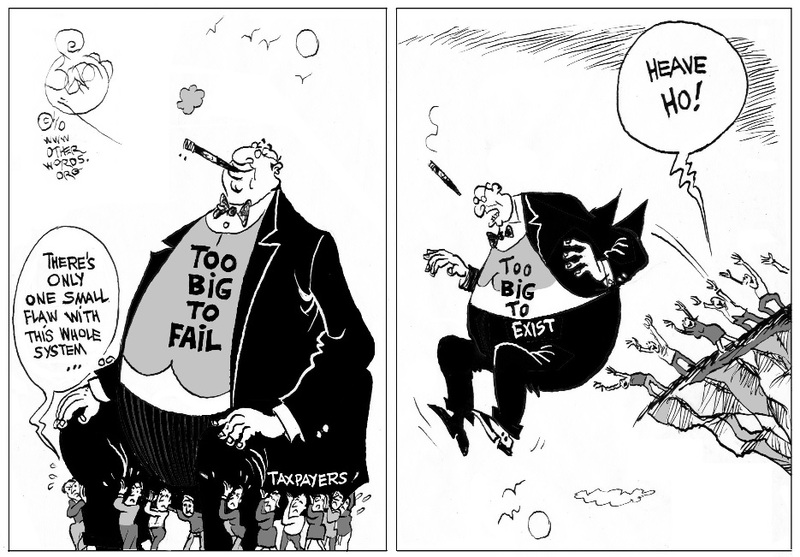 • The largest bank headquartered in Michigan, Chemical Financial Corporation acquired Talmer Bank, a less than 100 branch bank also headquartered in Michigan and recently announced a merger with Minnesota-based TCF Financial Corp resulting in the bank becoming one of the 50 largest banks in the country. The Federal Reserve Bank’s Small Business Lending Survey reported that in the third quarter of 2018, there was 1.4% growth in large institution loans for commercial & industrial small business, while mid-sized and small banks decreased their loan activity by 4.2% and 1.5%, respectively. Smaller banks are more likely than large banks to lend to small businesses. Therefore, the consolidation of the banking industry, and the rising average size of lenders, might account for some of the shift away from providing small business credit. According to the Federal Reserve’s Small Business Lending Survey, small banks offer lower interest rates on fixed rate terms loans than large banks, meaning small businesses may be able to secure more favorable loan terms from a smaller bank as well. These shifts in lending make it hard for a small business seeking funds to expand, buy equipment or secure a building to accomplish their goals. So where can these small businesses turn? Many businesses look to the federal and local government to secure loans when financing is unavailable or too expensive elsewhere. One example of this is the SBA 7(a) loan program, which is the SBA’s flagship loan program. Proceeds from 7(a) loans may be used to start a business or assist with operations, acquisition or expansion of an existing business. These loans can offer more “flexibility, longer terms and potentially lower down payments compared to other financing options.”[i] The average 7(a) loan is ~$420,000. 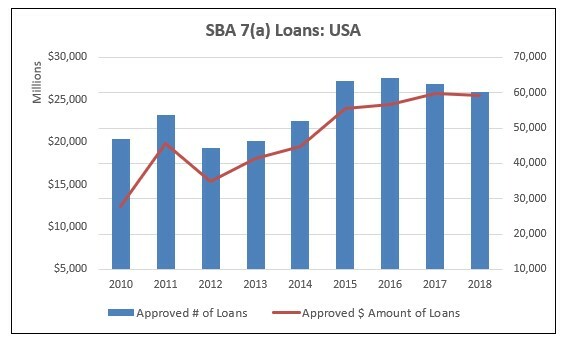 In 2015/2016 there was a peak in both the number of 7(a) loans and the dollar amount loaned to businesses nationwide and since 2016, the number of approved loans has declined across the US. In the last six years in the Midwest, SBA loans have increased. However, these states diverge from the national trends with increasing dollars loaned since 2015. Ohio holds the lead in total dollars loaned, reaching over $930 million in loans approved for the FY2018. For small business across the United States and particularly those located in the Midwest, SBA loans are critical to support business operations and growth. 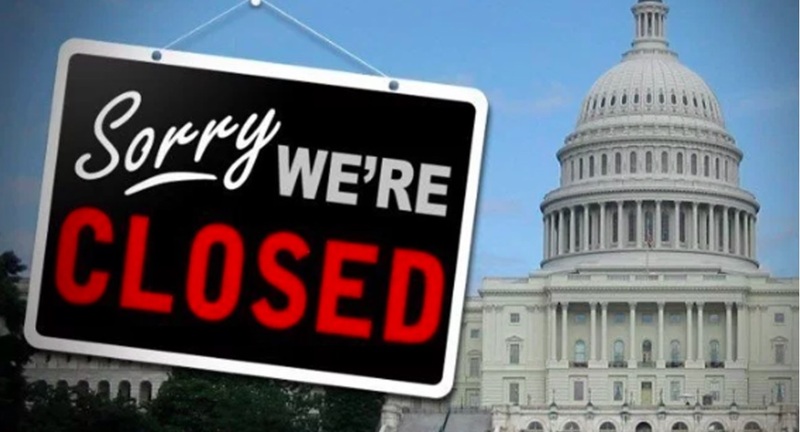 Unfortunately, the recent government shutdown resulted in many businesses unexpectedly losing out on funds or not being able to obtain the finances they need. For small businesses to succeed, they need to be able to plan for growth. This means being able to reliably pay for and invest in that growth. As a fellow small business owner, I understand how important access to capital can be – and as I have observed the shifts mentioned above in financing options for small businesses, it is more important than ever that political differences be put aside and we keep the government open to ensure needed funds can get into the hands of business owners.